Discover a moment when traditional craft met burgeoning modernism. 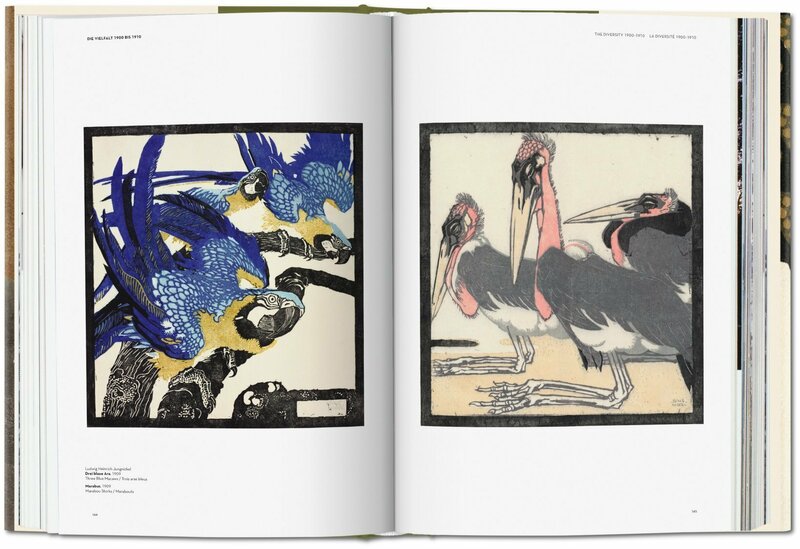 This revelatory catalogue sheds light on the understudied Vienna woodblock revival of the early 20th century, a uniquely influential artistic current which not only sought to democratize art through mass media but also sowed key stylstic seeds for Die Brücke, Der Blaue Reiter, and beyond. 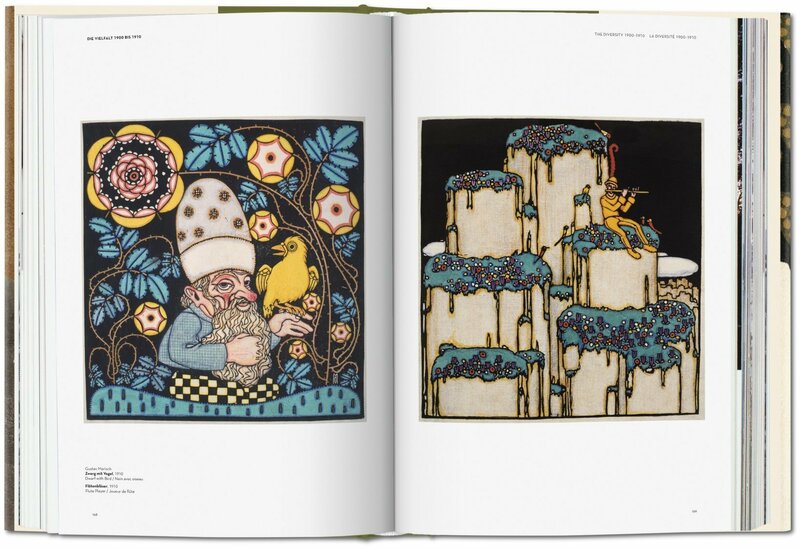 Coinciding with the traveling exhibition through the Schirn Kunsthalle, Frankfurt and Albertina, Vienna, this TASCHEN edition brings together leading examples of the Viennese woodblock renaissance to give a long overdue exploration of its achievements and influence. 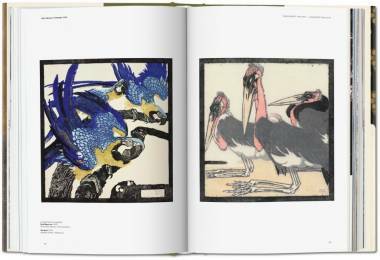 Through prints, publications, calendars and pages from Ver Sacrum, the official magazine of the Vienna Secession, it gathers works remarkable for their graphic and chromatic intensity, and vital with the traces of japonisme as much as the stylistic seeds of Die Brücke, Der Blaue Reiter and later Expressionist movements. 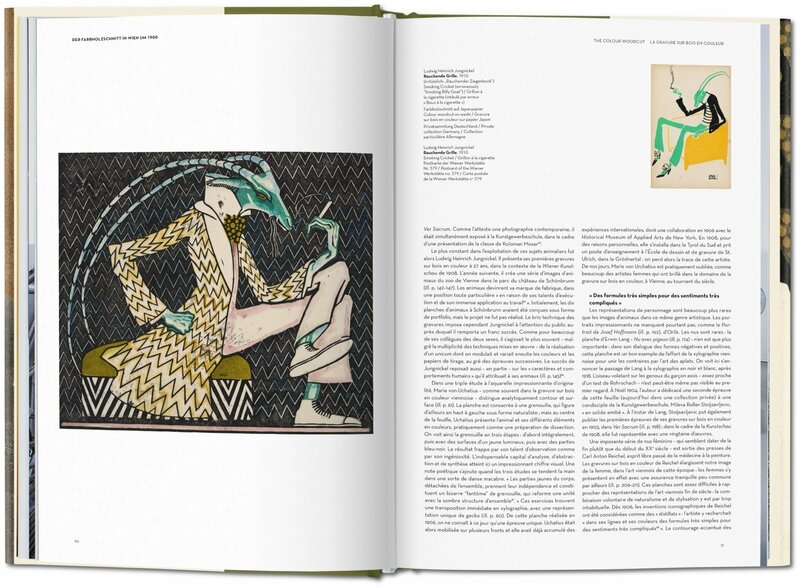 Through figure studies, landscapes, patterns, and typographical treasures, the featured works are accompanied by detailed captions, as well as essays exploring their aesthetic and ideological implications, and biographies for the more than 40 artists. 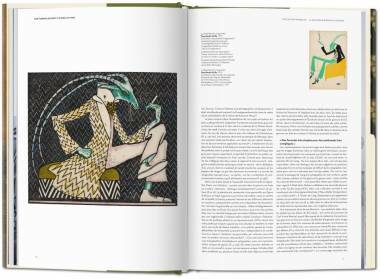 Examining their stark contours, stylization of the surface per se, and tendency towards contained colour areas we evaluate the Viennese woodblocks as essential harbingers, and benchmarks, of the 20th century modernism to come. 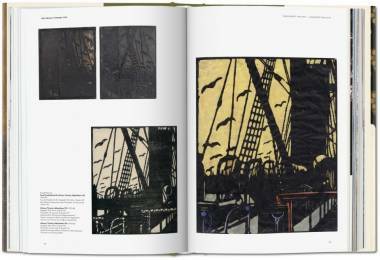 At the same time, we assess how the dissemination of the woodblocksubstantiated the Seccessionist claim for a democratized, all-encompassing art, while adding to their reappraisal of originality, and authenticity, and convention. 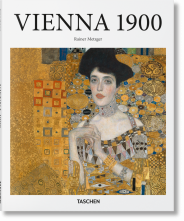 Tobias G. Natter is an internationally acknowledged expert on art in “Vienna around 1900.” For many years he worked at the Austrian Belvedere Gallery in Vienna, latterly as head curator. 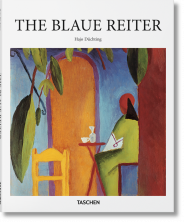 He also worked as guest curator at the Tate Liverpool, the Neue Galerie New York, the Hamburger Kunsthalle, the Schirn in Frankfurt am Main, and the Jewish Museum in Vienna. From 2006 to 2011, he directed the Vorarlberg Museum in Bregenz, and from 2011 to 2013 was director of the Leopold Museum in Vienna. In 2014 he founded Natter Fine Arts, which specializes in assessing works of art and developing exhibition concepts. 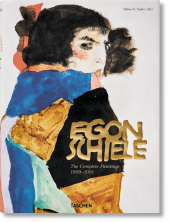 He is the author of TASCHEN’s Gustav Klimt. Complete Paintings, Art for All. 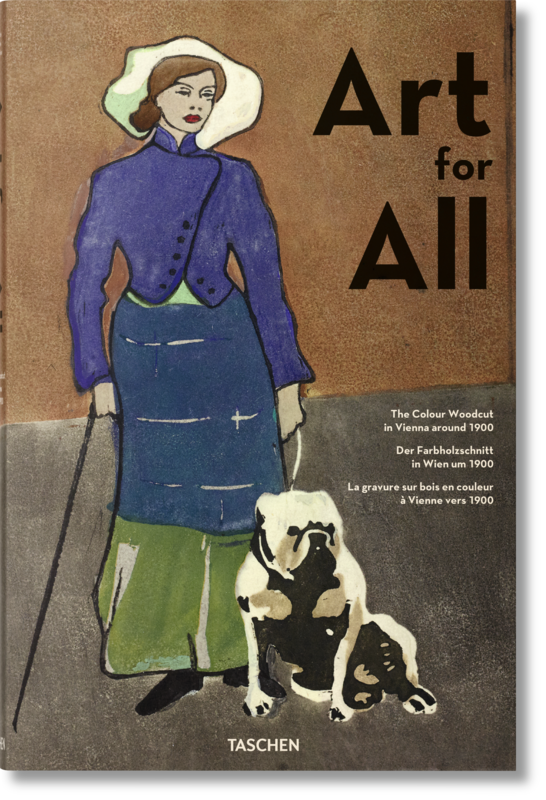 The Colour Woodcut in Vienna around 1900 and Egon Schiele. 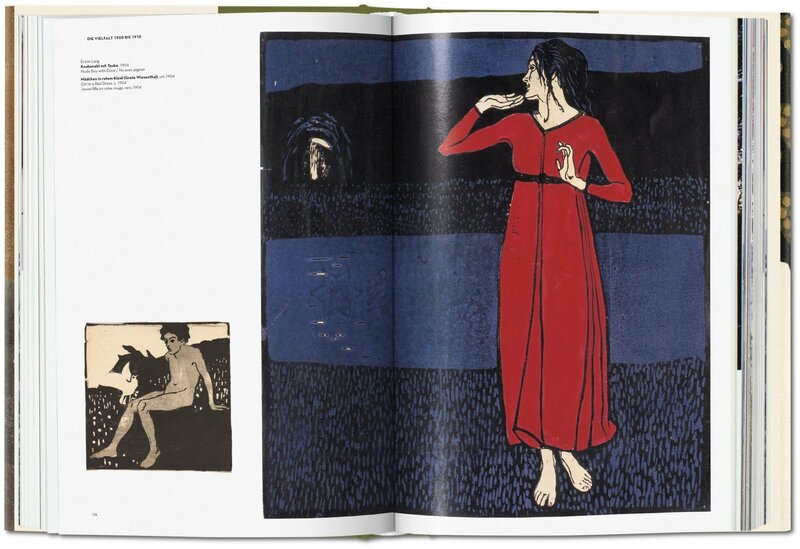 The Complete Paintings 1909–1918. 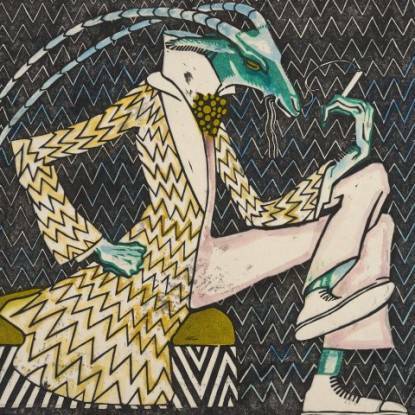 Max Hollein studied business administration and art history in Vienna. From 1995 to 2000 he had a leading function at Solomon R. Guggenheim Museum in New York. 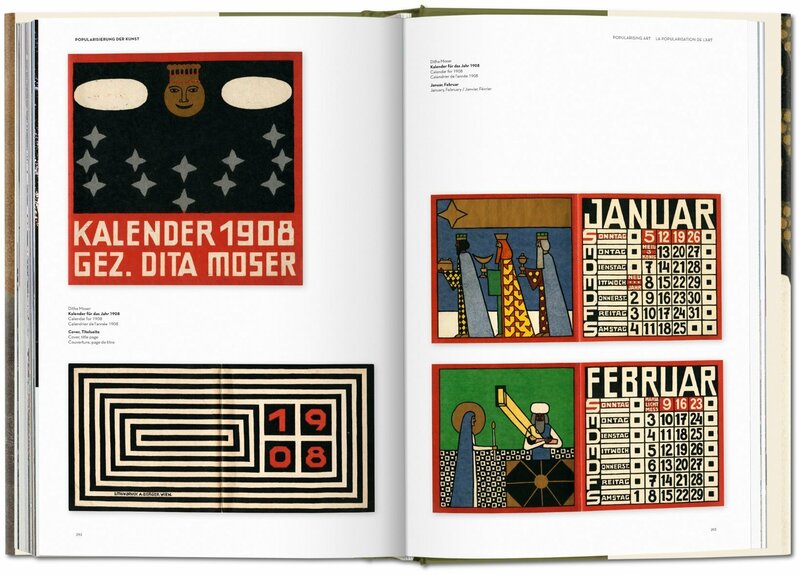 Max Hollein is curator of numerous exhibitions, and editor of more than one hundred exhibition catalogues. 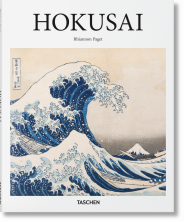 He has published on modern and contemporary art and on museums in general. 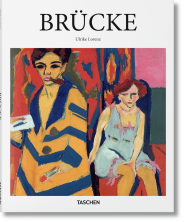 From October 2001 to May 2016 he was director of the Schirn Kunsthalle in Frankfurt, and as of January 2006 also of the Städel Museum and the Liebieghaus with its sculpture collection. He has been director of the Fine Arts Museums in San Francisco since June 2016. Klaus Albrecht Schröder studied art history and history at Vienna University. From 1988 to 2000, he was director of the Kunstforum Wien and established it as an exhibition venue with trailblazing presentations. From 1996 to 2000 Schröder was a board member and commercial director of the newly-founded private Leopold Foundation, and in 1999 he was appointed designated managing director of the Albertina in Vienna. Since January 2000 he has headed the Albertina as managing director and director. After it reopened in 2003, within the shortest space of time the Albertina was ranked as the most visited museum in Austria.